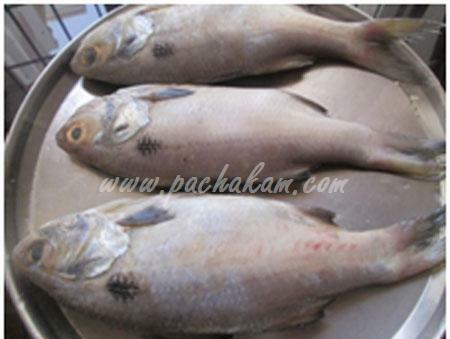 * Clean and wash the white fish and slice properly. 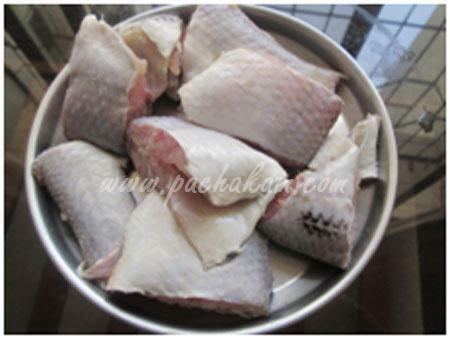 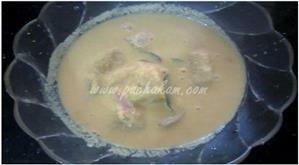 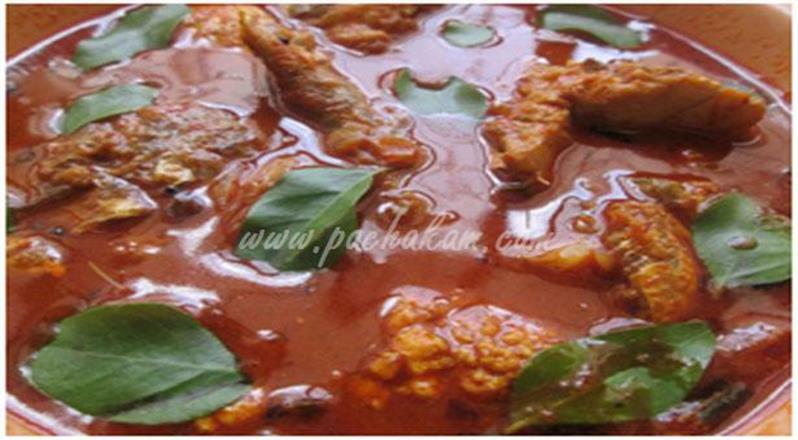 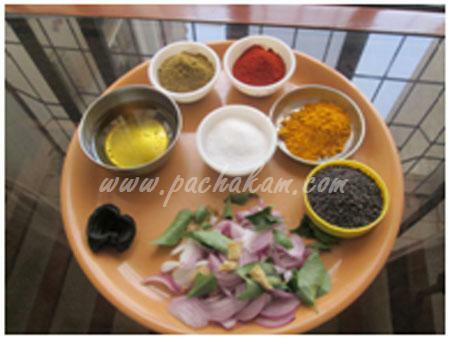 * Take hot water to mix the chilli powder, coriander powder, turmeric powder, salt and kockam [ kodampuli]. 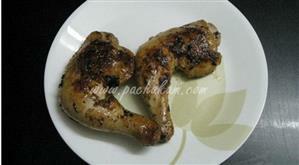 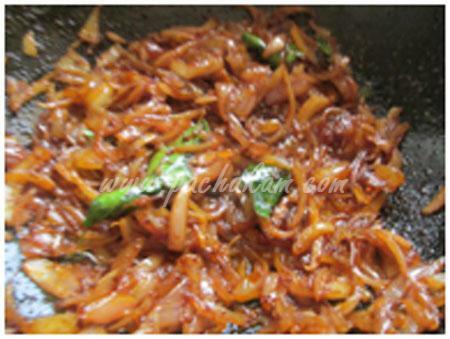 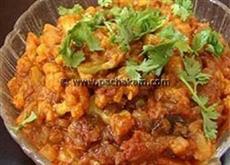 * Heat oil in a pan add mustard splutter, add chopped onion, chopped ginger and curry leaves.Saute till the onion softened. 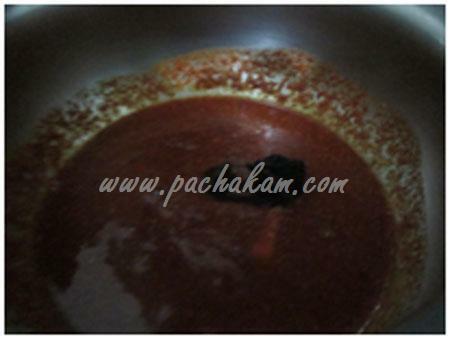 * Add soaked masalas and kocum, stir well for 2 minutes. 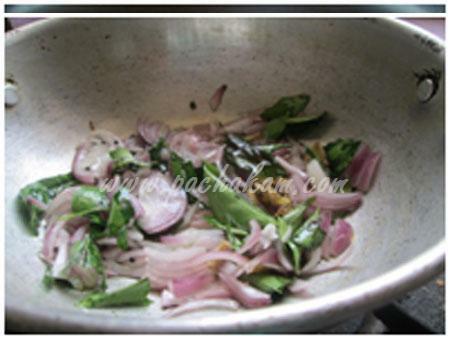 * Add sliced fish pieces, add 1 cup water and saute. 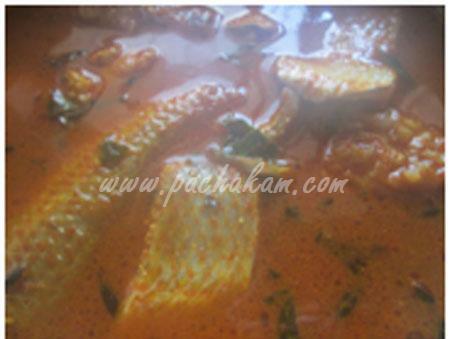 * Cover with lid and gently simmer for 5 minutes until the fish is cooked and gravy thickened. 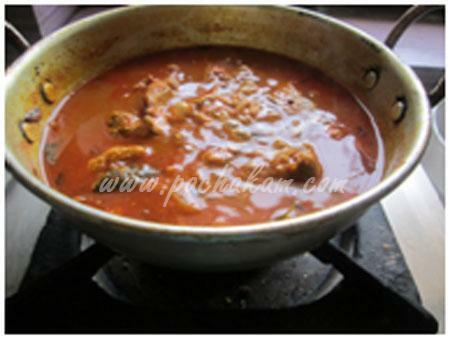 * Remove into a bowl and serve with rice, chapati.